The daughter of the Holy Mountain singer has appeared in a video calling for people to join the "meat-free revolution". Anaïs Gallagher has starred in a short advert for Peta. Watch the video above, courtesy of PETA UK's YouTube channel. The clip sees the 17-year-old model, who Noel Gallagher shares with ex-wife Meg Matthews, working on handmade protest posters as part of a campaign to encourage people to leave animals off their plates. Quoting a famous rocker and advocate for veganism, she says: "Paul McCartney said that if slaughterhouses had glass walls, everyone would be a vegetarian..."
She adds: "Animals don't have a voice, so they need you to speak up for them, so get out there and get active." 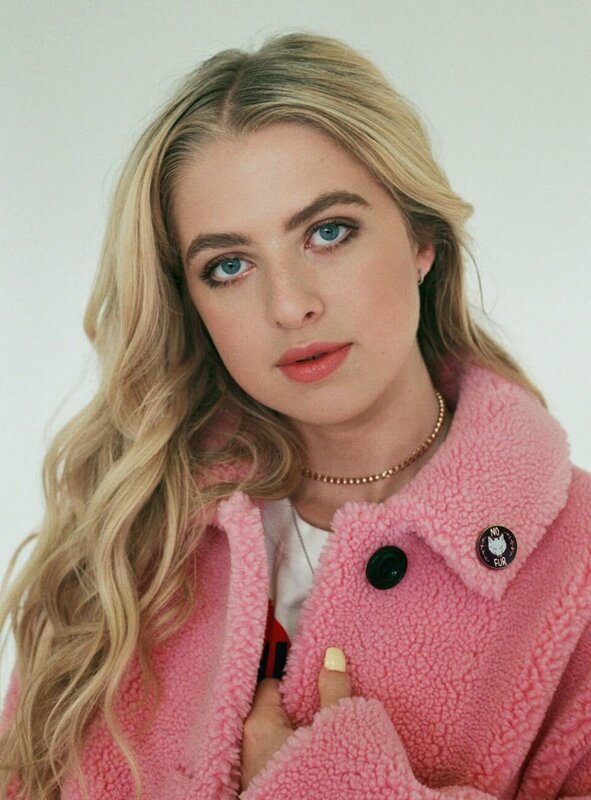 It's not the first time the daughter of the former Oasis rocker has joined forces with PETA, as last year she wore modelled a No Fur" enamel pin for the organisation. 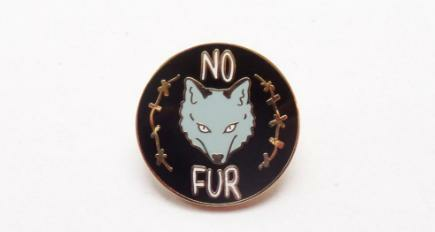 Anaïs, who is Noel's first child, said in a statement at the time: "Fur belongs on the animals who are born with it, and I'm proud to rock my fur-free status with this pin. Don't ever be afraid to speak up for animals - they need us to be their champions." The pin features a fox and wire motif that was designed by London tattoo artist Emily Malice.